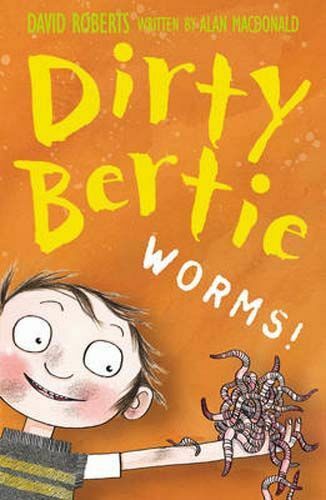 6 copies of 'Dirty Bertie: Worms!' 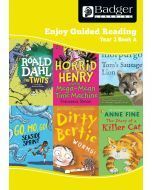 for guided reading sessions. Text level Year 3 Expected.